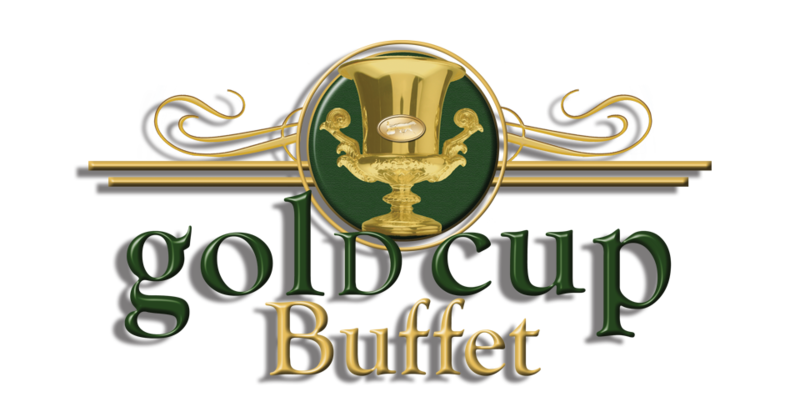 Warm summer nights await you at the Gold Cup Buffet where you can view unforgettable live harness racing while dining on the finest All-you-can-eat-buffet. Steamed Clams (Saturdays), Salad Bar, Dessert Bar and so much more! Great food, sights and sounds located in the Upper Clubhouse of the Grandstand.